Here at Abacus Shutters, we know that security for your industrial, commercial or even residential property is a constant concern. In order to provide you with complete peace of mind, today and in the future, we offer roller shutter maintenance in London to complement our high quality installation and repair services, to ensure that your security system continues to offer the best possible protection. All of our engineers have extensive knowledge in the trade complete with all the necessary safety qualifications to carry out your servicing. All our servicing is followed by a comprehensive report on any further requirements needed to bring your equipment back into full service or up to current regulations. If you are looking for a free no obligation quote for a service plan please contact our friendly team for further information and prices. Any product which makes use of moving parts will require maintenance and repairs to ensure continued operation over the years; with our service, you’ll be able to call on our engineers at any time, day or night, for emergency roller shutter repairs in London if the worst should happen. Roller shutter maintenance needn’t be expensive, either – we offer flexible service agreements to suit your budget, so that you can enjoy complete security without breaking the bank. With roller shutter maintenance and roller shutter repairs in London and Essex we pride ourselves on giving a high level of service at competitive prices. This is just one of the reasons why we are regular suppliers to a wide range of blue chip companies including Network Rail, Integral UK Ltd, Viridor Waste Management Ltd and Carillion Plc. 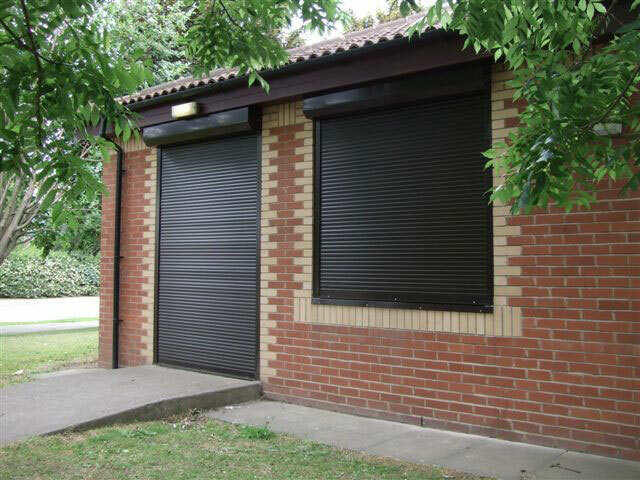 At Abacus Shutters, we offer roller shutter repairs in London and maintenance of all types of industrial, commercial and residential security roller shutter door systems. 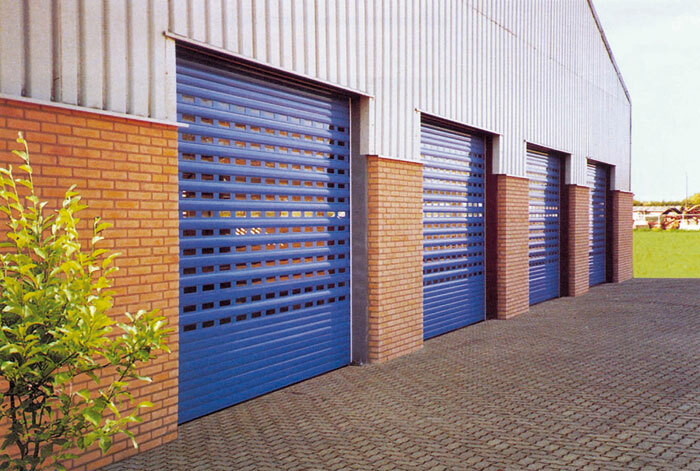 Manufacture, supply, installation, repair and maintenance of all types of industrial, commercial and residential security roller shutters, fire shutters, fire curtains, steel doors, portcullis grilles, sliding folding doors, sectional doors, gates and barriers. 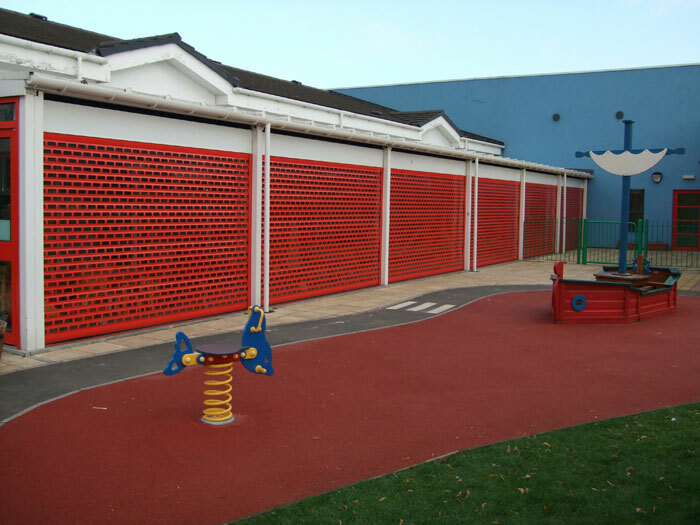 Contact Abacus Shutters directly or call us today on 0845 644 1225 for further information about roller shutter repairs and roller shutter maintenance in London and Essex.